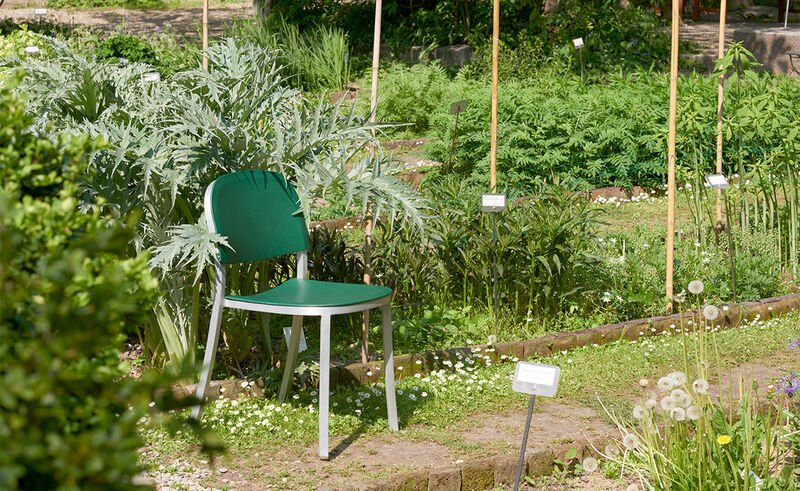 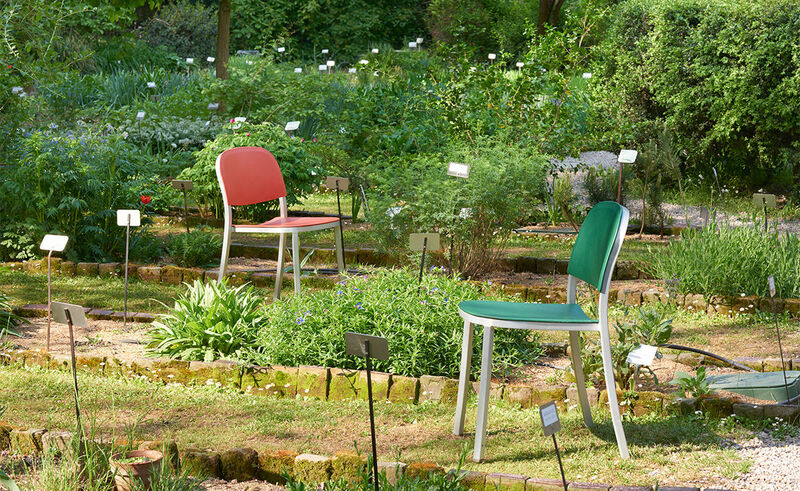 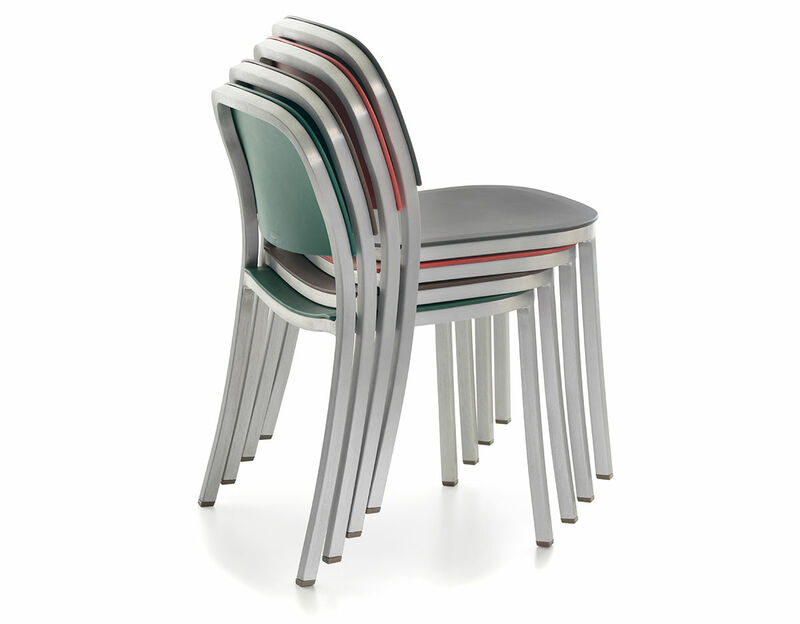 The 1 Inch family of seats features a chair, armchair and stools in three heights. 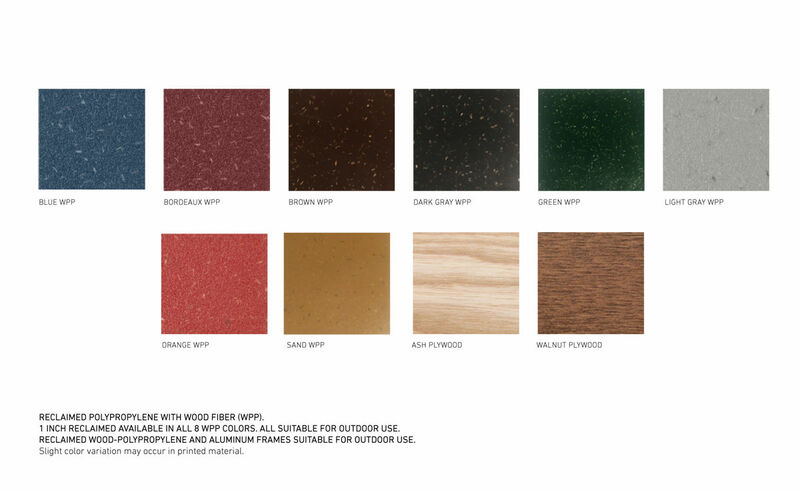 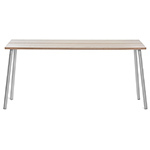 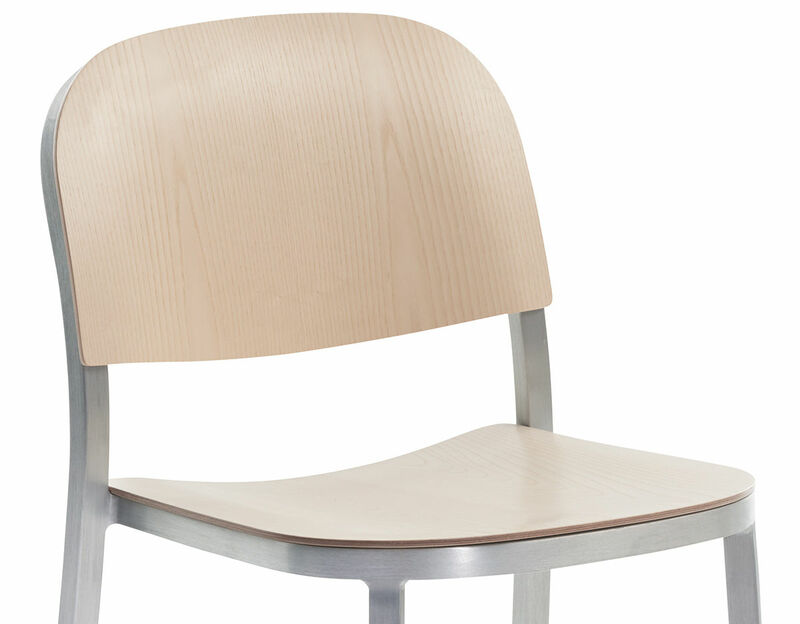 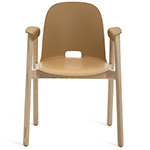 Seats and backs are available in various materials to suit a variety of applications: 100% reclaimed wood polypropylene, plywood versions in ash and walnut sourced from sustainable forests in North America, and upholstered selections in fabric and leather. 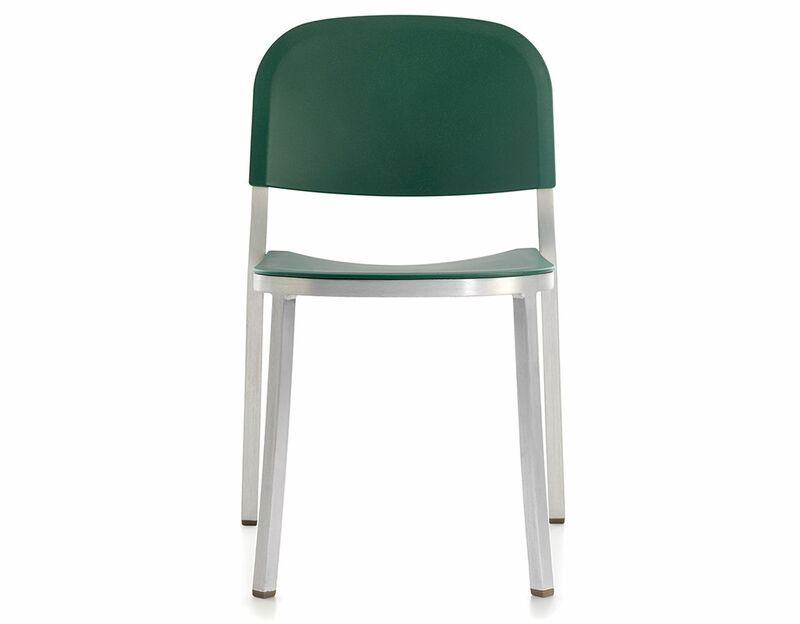 All frames are handcrafted from recycled aluminum and available in two versions: hand brushed, clear anodized finish, or black powder coated finish. 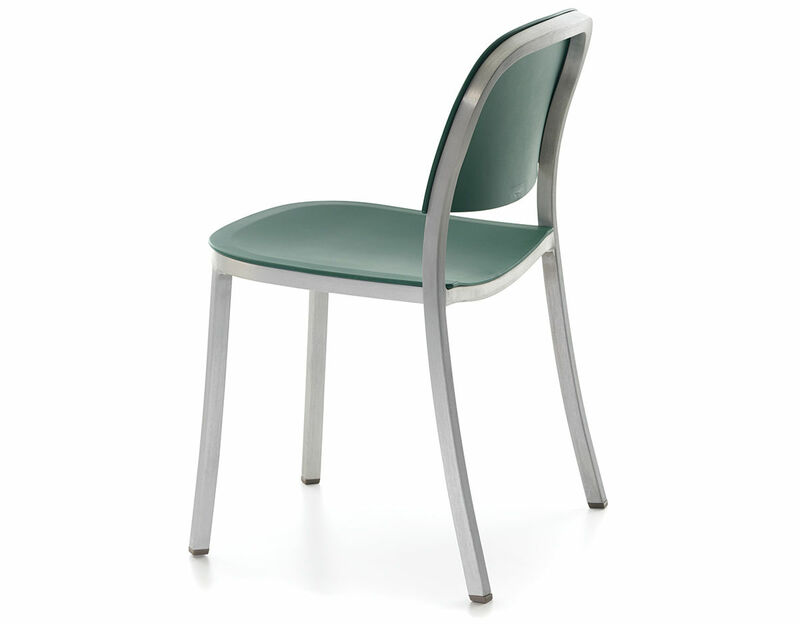 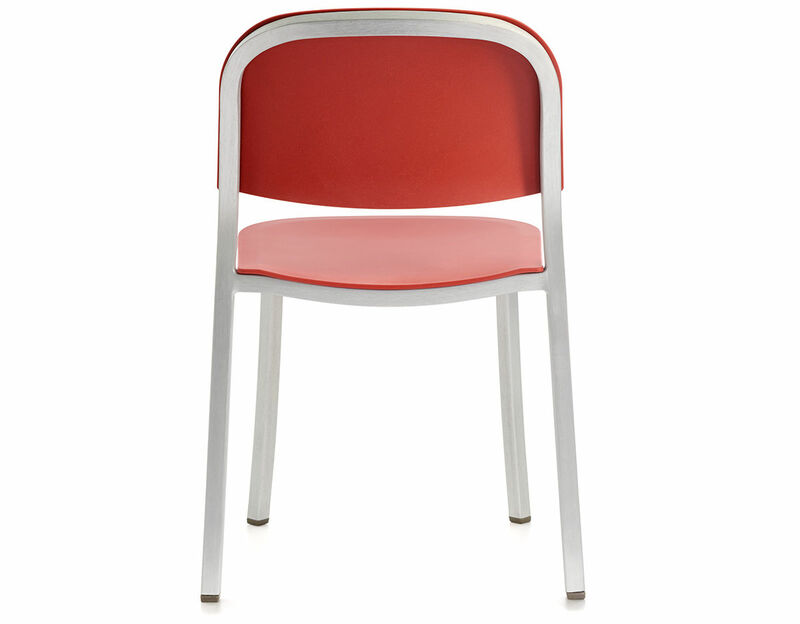 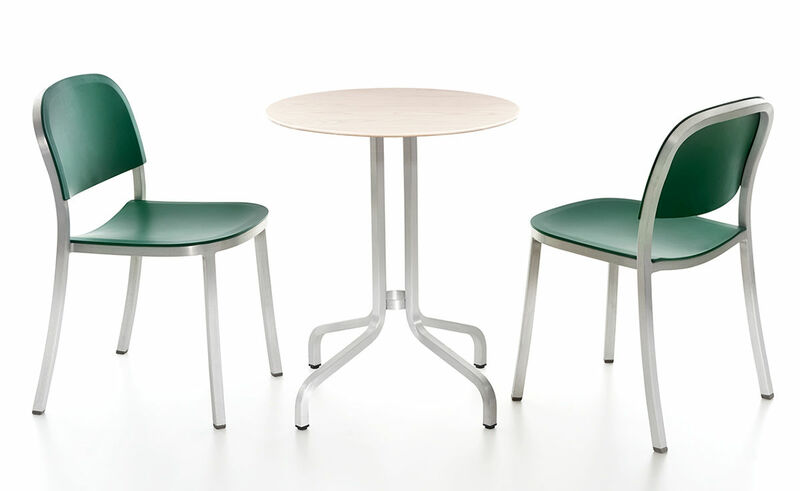 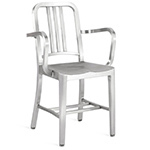 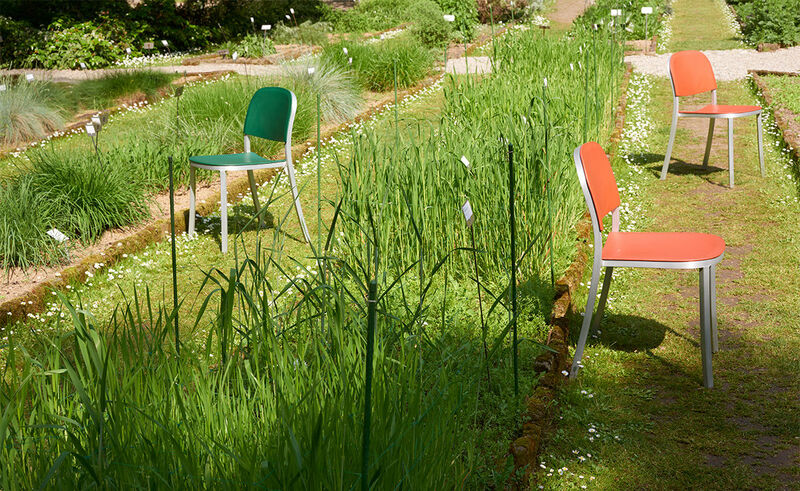 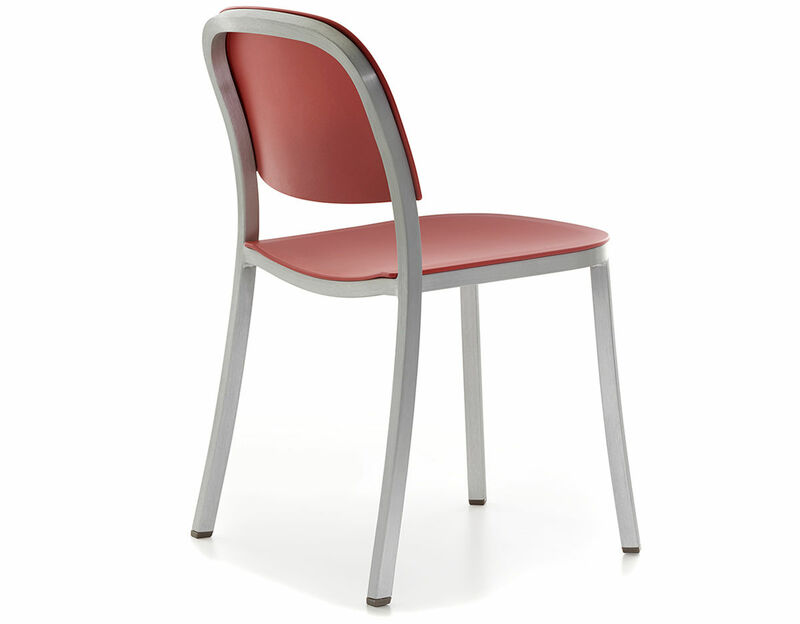 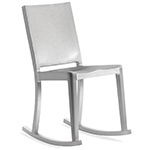 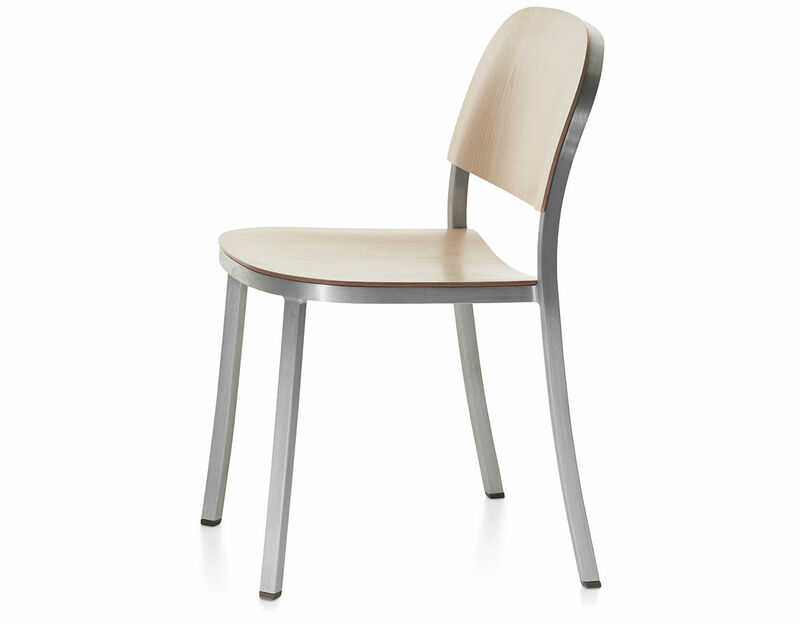 Frames in hand brushed, clear anodized aluminum with plastic seat/back are suitable for outdoor use. 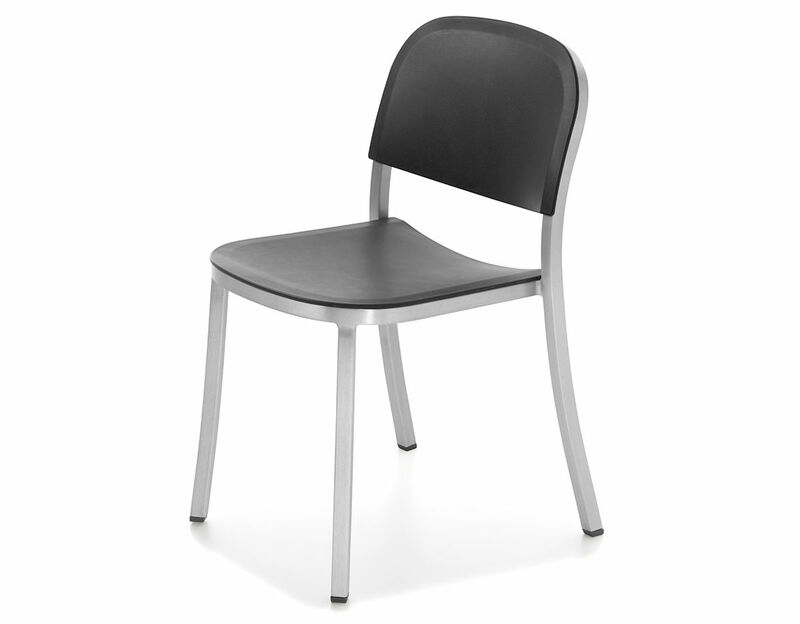 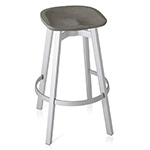 Stackable up to 6 chairs & Includes soft plastic TPU glides. 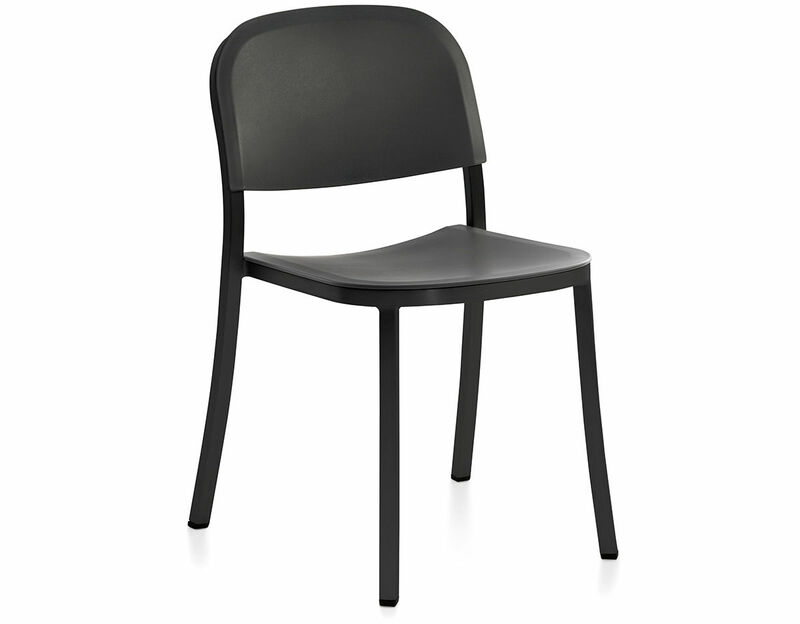 20.2" w | 19.4" d | 30.8" h | seat: 17.6" h | 7-8 lbs. 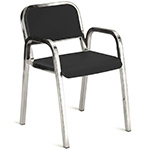 $305.00 + free shipping in the continental U.S.